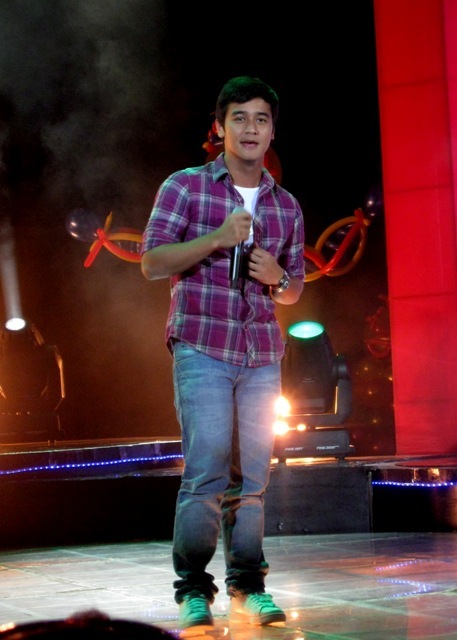 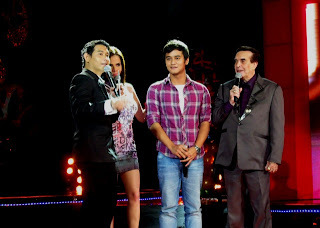 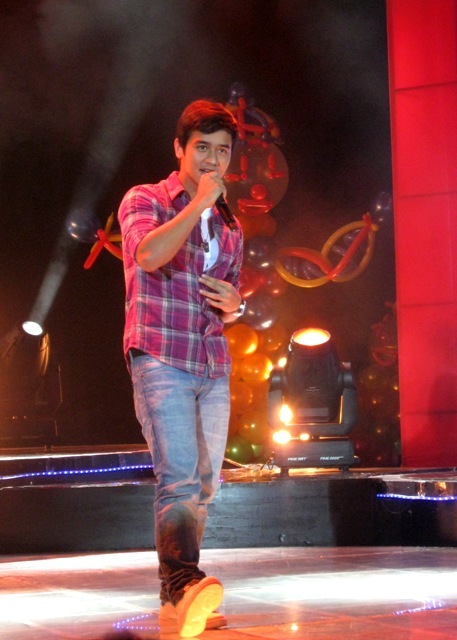 Went with Jm during his guesting on Master Showman at the GMA 7 Studio last September 30, 2011. 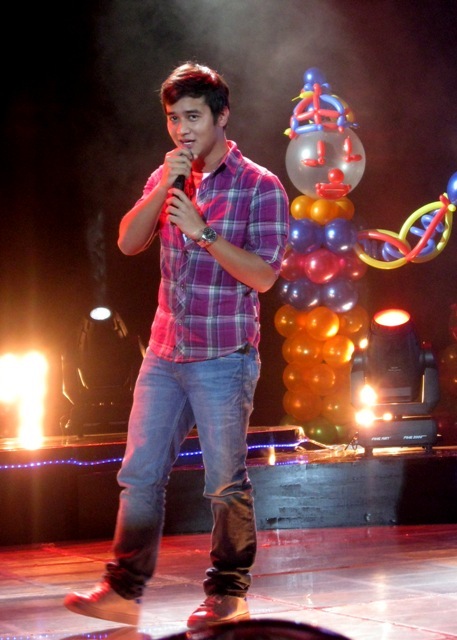 He performed his carrier single 'Carried Away' from his 1st album. Here are photos I took with Video Greeting.